The free dental checkups and cleanings for island children and adults continues. 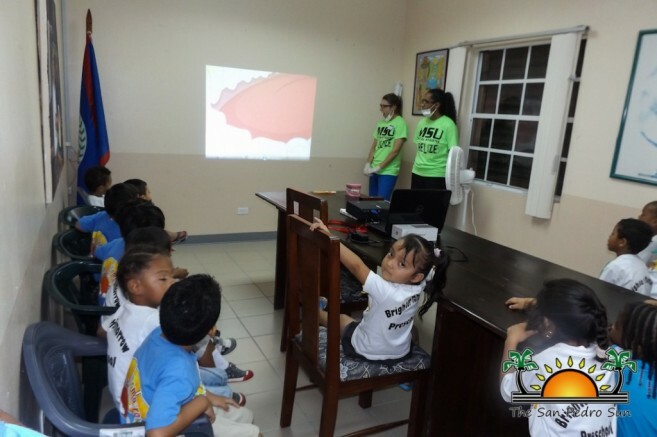 The San Pedro Smile Dental Center at Holy Cross Anglican School encourages all parents and guardians to bring their children between the hours of 8AM and 3PM for dental service. 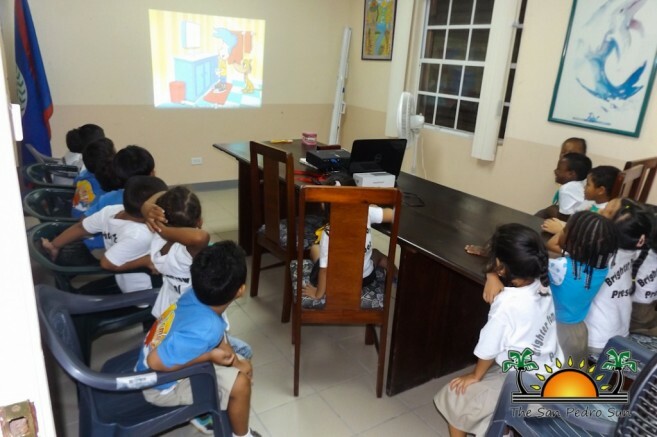 Professional dental surgeons and dental assistants have volunteered their time to provide this essential service to the community, hoping to improve dental health in Ambergris Caye one smile at a time. The San Pedro Smile Dental Clinic would like to extend sincere thanks to Doctor Dan Larscheid and his staff who were here providing service from Thursday, February 18th to Monday, February 22nd. 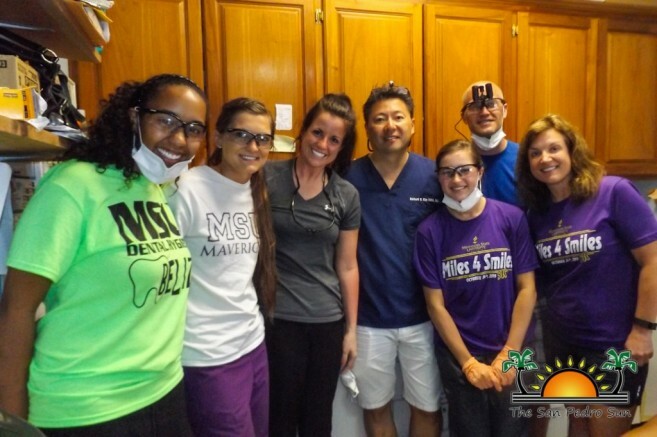 Thanks also go to Brigette Cooper, Dr. Richard Kim, Dr. Larry Eichmeyer, Dr. Jim Kalina and the dental hygiene students from Mankato State University for offering their services at both the San Pedro Smile Clinic and the Dr. Otto Rodriguez San Pedro Polyclinic II from Monday, February 29th to Wednesday, March 3rd.